The Hathaway family established one of the first homes in Davis Bottom at 208 West Pine Street in 1865. Robert Elijah Hathaway, his stepfather Isham and Cyrus Hathaway filed a deed to purchase the property on December 26, 1865. The three men were all veterans of the U.S. Colored Troops, and likely pooled their army pay to purchase the 2.67-acre lot from Richard Martin. The Hathaway family eventually had two homes on the lot. The small shotgun home was the birthplace of the Hathaway children. The family also built a larger, two-story home next door, as well as several outbuildings. The houses were demolished in 1983, but the property “stayed in the Hathaway estate from 1865 to 2008,” according to Yvonne Giles, Director, The Isaac Scott Hathaway Museum. In 2008, the lot was transferred to The Isaac Scott Hathaway Museum, which plans to build a memorial park after completion of the Newtown Pike Extension Project. 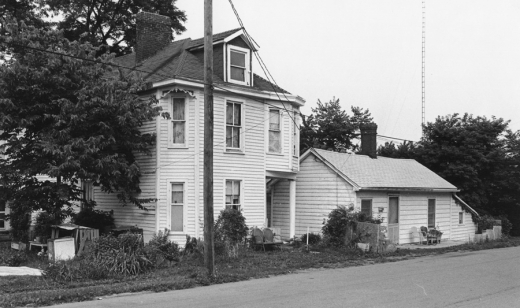 Figure 1: The two Hathaway homes on West Pine Street, ca 1960s. Courtesy, Isaac Scott Hathaway Museum. 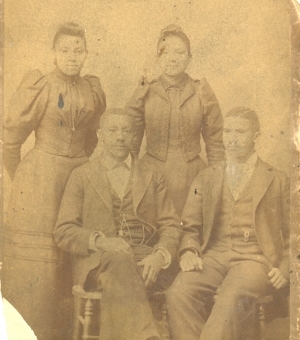 Figure 2: The Hathaway family, ca 1890. Seated: (left) Robert Elijah, and Isaac. Standing: (left) Fannie and Eva. Courtesy, Mosaic Templars Cultural Center. 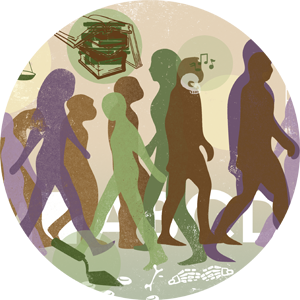 See History section for more information about the Hathaway family.